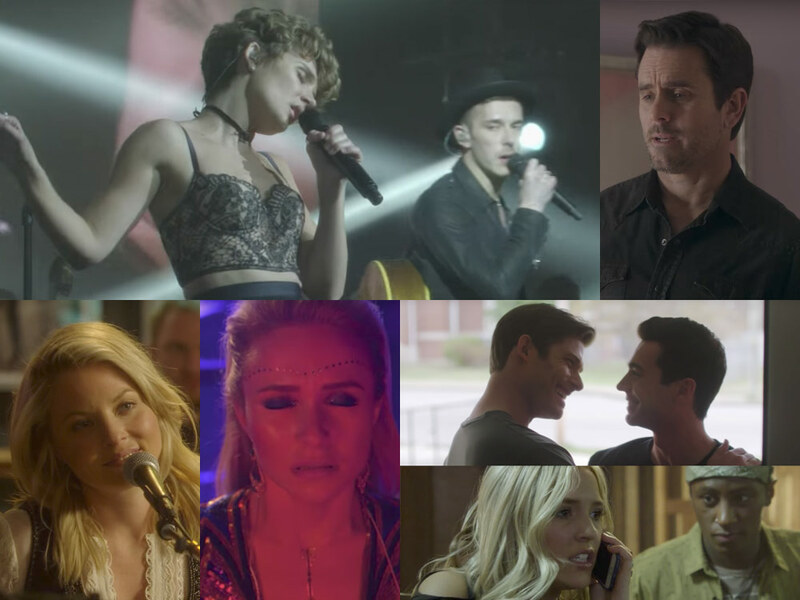 The second half of Season 5 of Nashville returns to CMT on June 1 with 11 new episodes. After ABC cancelled the show in May 2016, CMT renewed the country drama for a 22-episode Season 5, which kicked off in January 2017 with 11 episodes that ran through March. The Season 11 fun continues on June 1—without Rayna Jaymes, who bought the big country farm in the sky—as Juliette plans her comeback, Maddie jump-starts her career, Deacon deals with Deacon problems and Scarlett and Gunner encounter a gunman. Say what? Yep. Get ready. It all starts on June 1. Check out the new Season 11 trailer below.